At noon on November 19, a parachute accident occurred in Nazare, a parasailing place in Portugal. A 50-year-old German man was parachuted on a cliff and died. 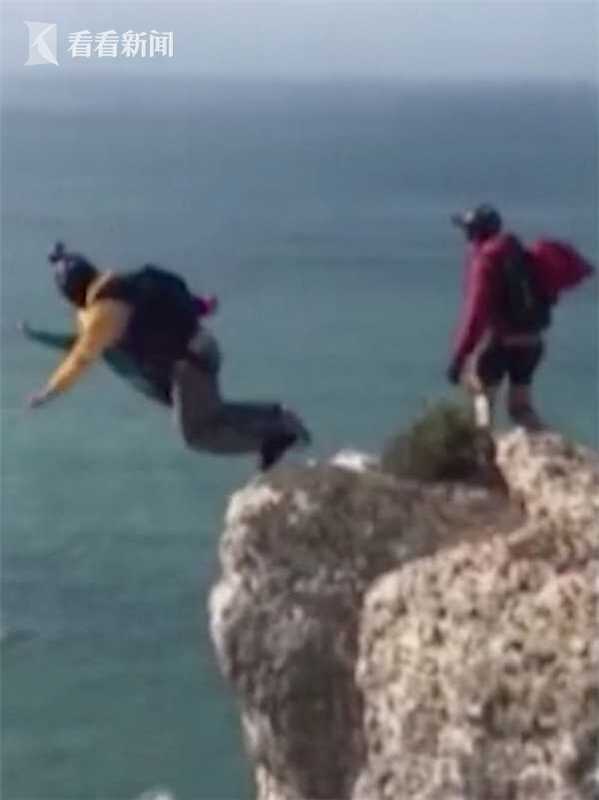 According to reports, the German man and another teammate jumped on a cliff. The man jumped with his teammates, and his umbrella didn't open. He fell to the ground on the spot. The man on the cliff was immediately taken to the hospital for emergency treatment, but he was still rescued and died. The police pointed out that the height of the man's cliff was about 95 meters, and his speed at the cliff was about 160 kilometers per hour. At present, the police have arranged for psychiatrists to perform psychological treatment on witnesses. Nazaré is a famous skydiving spot in Portugal, and many skydiving enthusiasts will come here. Before that, there was a parachute accident here. In July 2013, a 29-year-old Swedish man also did not open because of the umbrella.